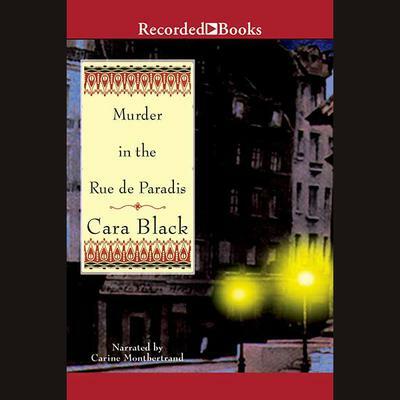 Recipient of a starred review from Library Journal, Cara Black's novel follows a chic heroine into the recesses of French society. When her ex-lover returns from Egypt, AimEe accepts his marriage proposal. The next day he's found dead, and she begins tracking clues pointing toward an international conspiracy.